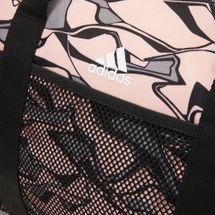 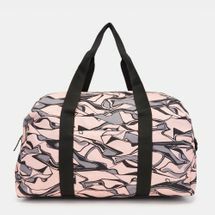 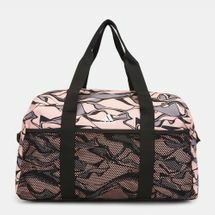 Carry all your kit from work to gym in the adidas Training Core Duffel Bag (Medium) for women. 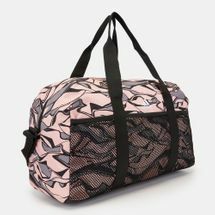 With a main, zippered compartment with internal organisation to keep your clothes and shoes in order. 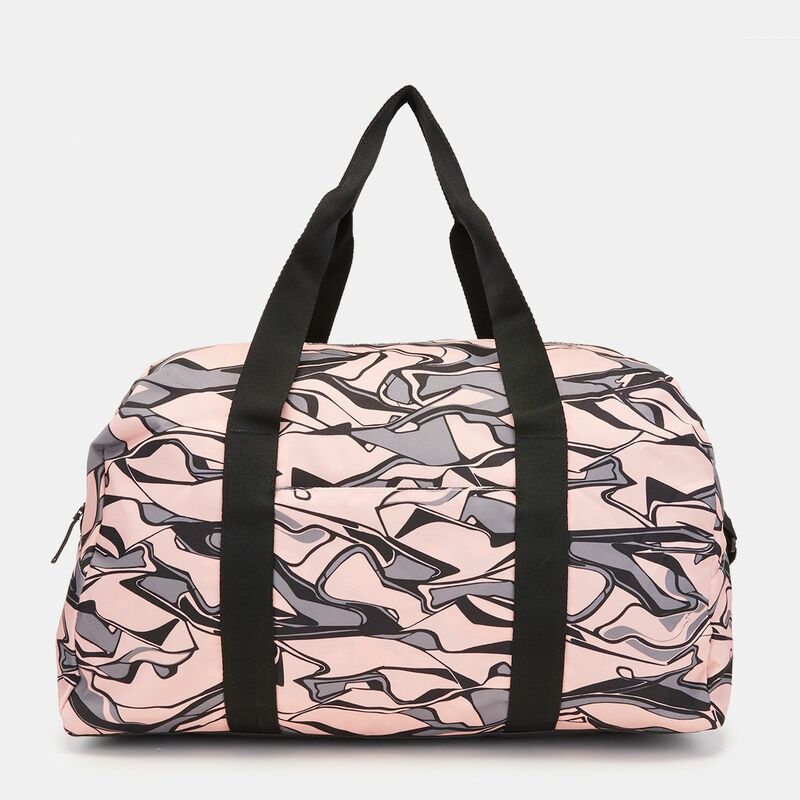 Stay on trend with the allover print and carry in comfort with the adjustable shoulder straps.